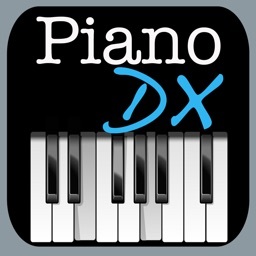 Piano DX by Better Day Wireless, Inc. 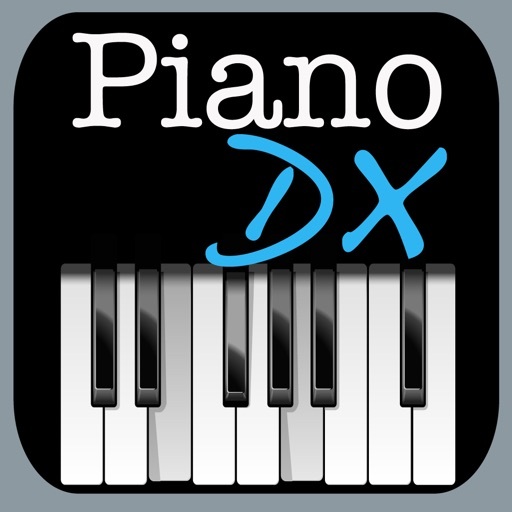 Piano DX is the best piano app available for your iPhone, iPod Touch, and iPad. 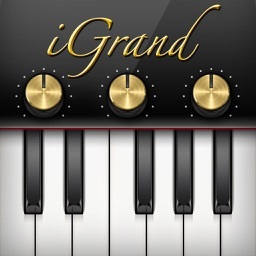 It has more features than any other piano app, many of which are available no where else. 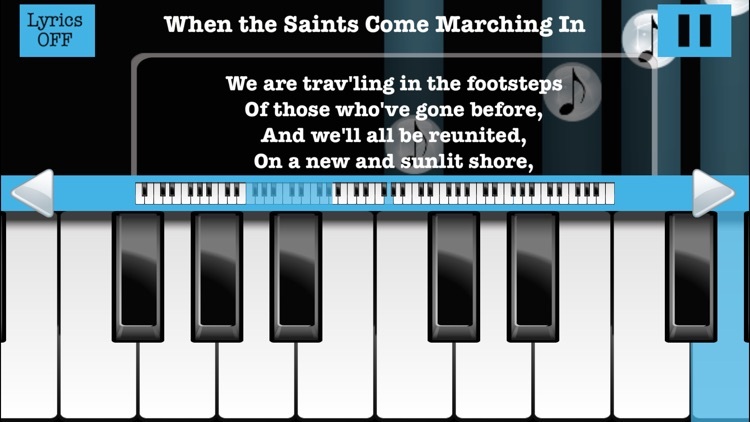 It is a full 88 key piano with every option you could ever want including multitouch, rich sound, adjustable metronome, sustain pedal, double row keyboard, retina display graphics and much much more. Best of all, the piano and all of its features are completely FREE! Piano DX is the only piano designed specifically for you. It is designed for your fingers, your ears, and your eyes. 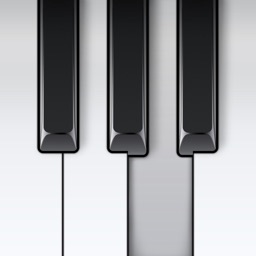 You choose the piano key sizes to exactly fit your fingers, you choose the piano sound best for your ears, and you choose the colors most pleasing to your eyes. Piano DX isn't just a piano, it will also teach you to play the piano. 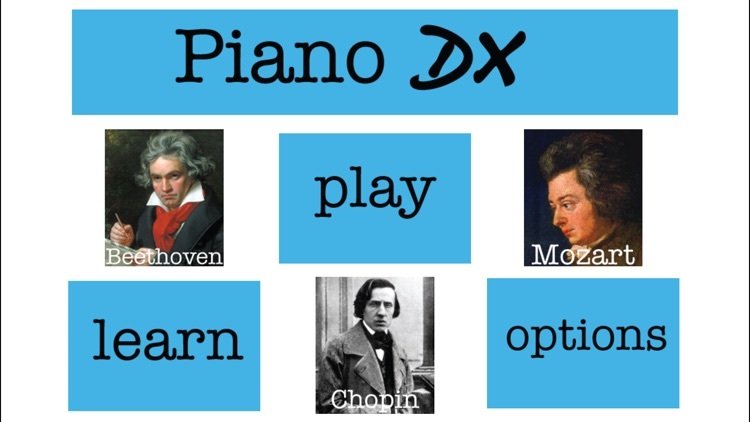 Piano DX's learning engine is the most advanced learning system available. 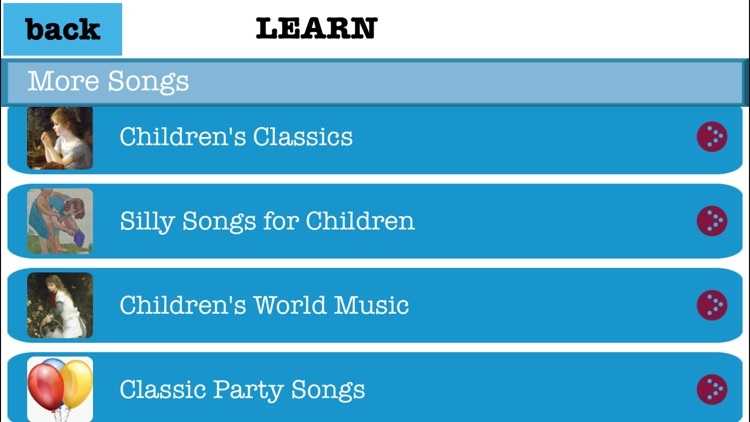 Its learning engine, like everything else in the app, can be uniquely customized for you. 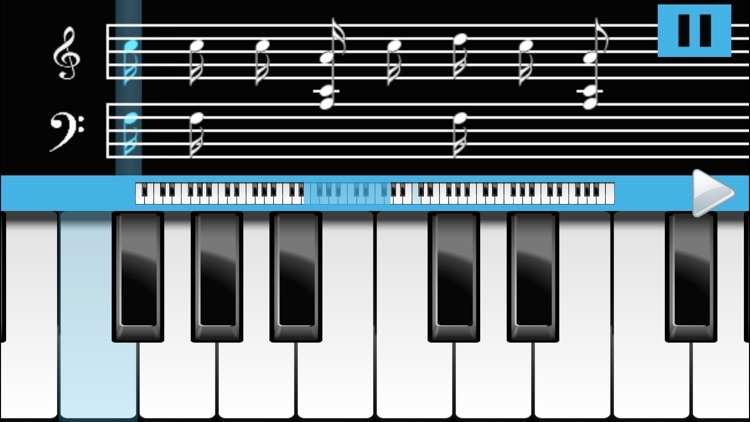 Piano DX displays animated sheet music that moves in real time, highlighting the appropriate keys of the keyboard to make it easy to learn and play at the same time. 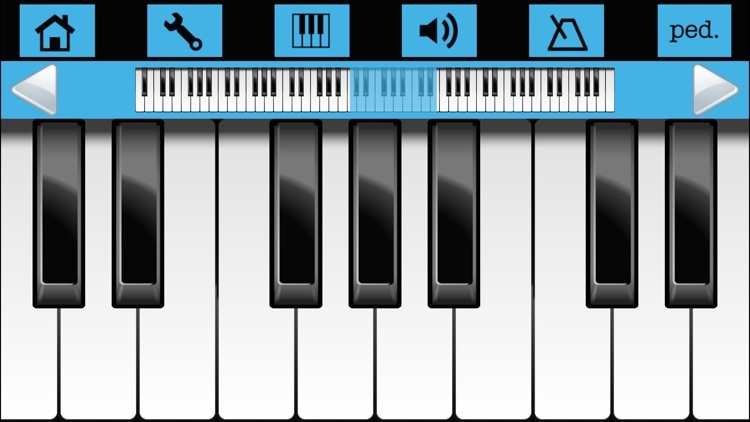 If you can't read sheet music, no problem, piano dx can display the notes visually using our falling note mode making the experience funner than most games. 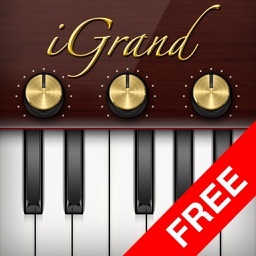 We could go on and on about piano DX, but since it's free why don't you download it yourself and try it out?